SKU: N/A. Category: Bed Bug Protectors For Mattresses, Bed Base or Pillows. 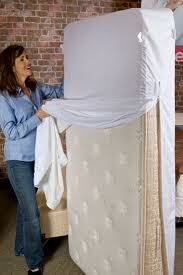 Prevent A Bed Bug Infestation In Your Bedding. Completely encases mattress or bed base with 3 side bed bug proof zipper close. Entomology Laboratory Certified and tested as bed bug entry and escape proof protection. Protects from bed bugs entering or escaping. Made from a stretch poly fabric Non-waterproof with zipper close & patented ‘Buglock’ and ‘Secure Seal’ technology. Sleep Tight Don’t Let The Bedbugs Bite. BUGLOCK Bed Bug Encasements. 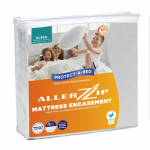 Fully Encases Your Mattress Or Bed Base Making Them Bed Bug Entry Or Escape Proof. Buglock Bed Bug Protector non waterproof encasements have been independently lab tested and scientifically proven to be completely bed bug proof. 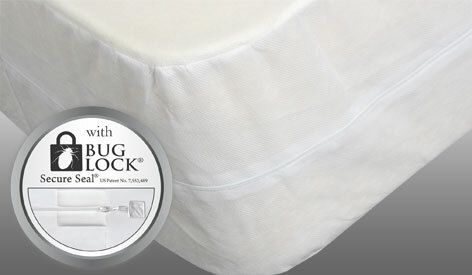 Buglock Bed Bug Protector can be used on either the mattress or bed base. 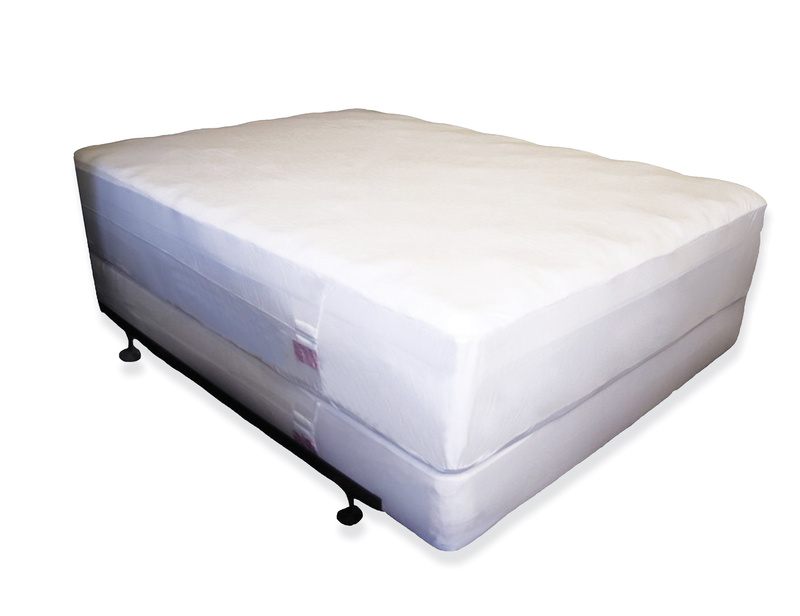 We recommend if you have a bed bug problem to purchase one encasement for the mattress and one encasement for the base. Bed bug infestations are a serious problem that can cause a variety of health concerns. 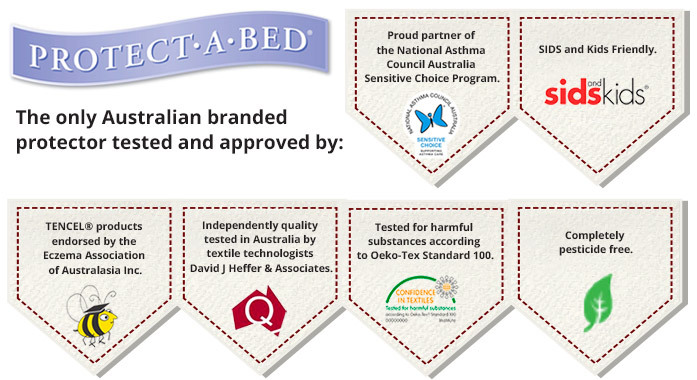 Buglock Bed Bug Protector have been independently lab tested and scientifically proven to be completely bed bug proof. 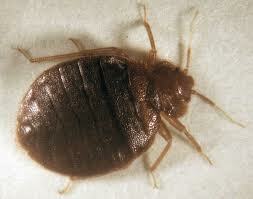 If you do have a bed bug infestation we recommend you always leave your encasements on so the bed bugs cannot escape.